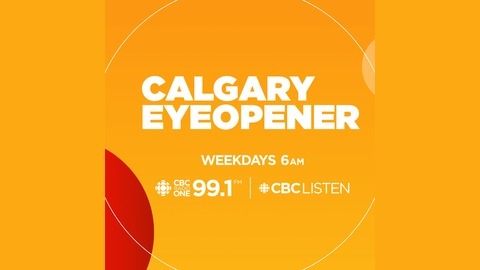 The Eyeopener sets the agenda for the day, asking the questions that need to be answered and bringing compelling local stories to Calgarians. 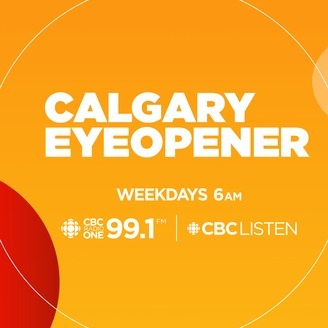 On today's podcast: a suspected street race may be behind the death of a Calgary pedestrian; a southeast Calgary recycling plant keeps catching fire; Shazam! actor Zachary Levi; a Calgary photographer who loves dressing up as Wonder Woman.